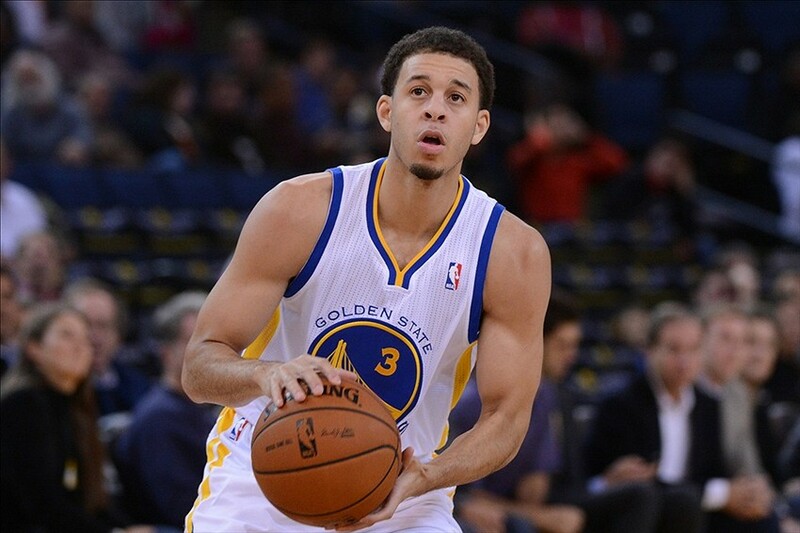 The Golden State Warriors take on the Dallas Mavericks after beating the New Orleans Pelicans last night 102-101. 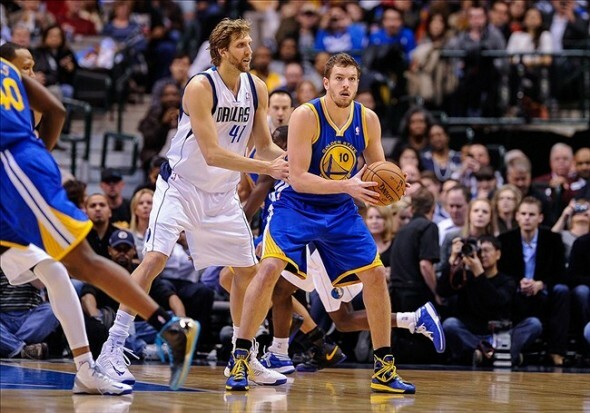 Last season, the Warriors won two out of the three games against the Mavericks. In last night’s win over the Pelicans, the Warriors received significant contributions from Jermaine O’Neal, Klay Thompson, and Stephen Curry. O’Neal sat out four games with a sore wrist, viral infection, bruised knee, and a strained groin. In his return, he had season-highs of 18 points and eight rebounds. 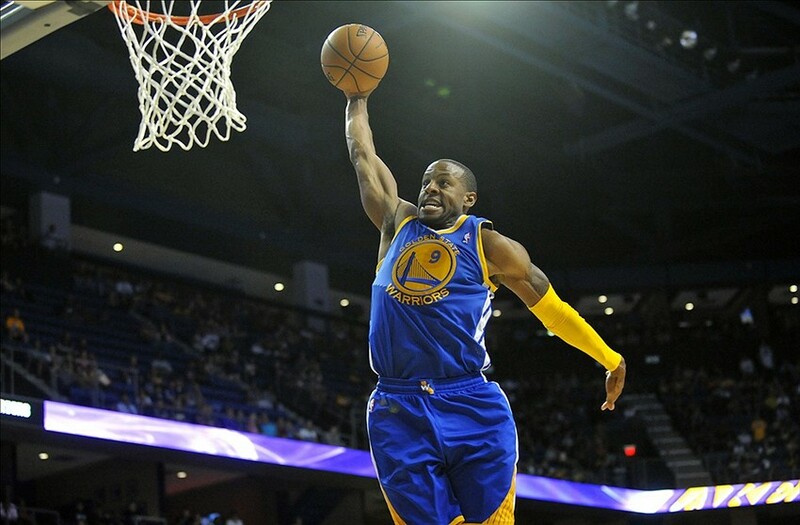 The Golden State Warriors will try to put an end to their three-game losing streak when they face off tonight against the up-and-coming New Orleans Pelicans. 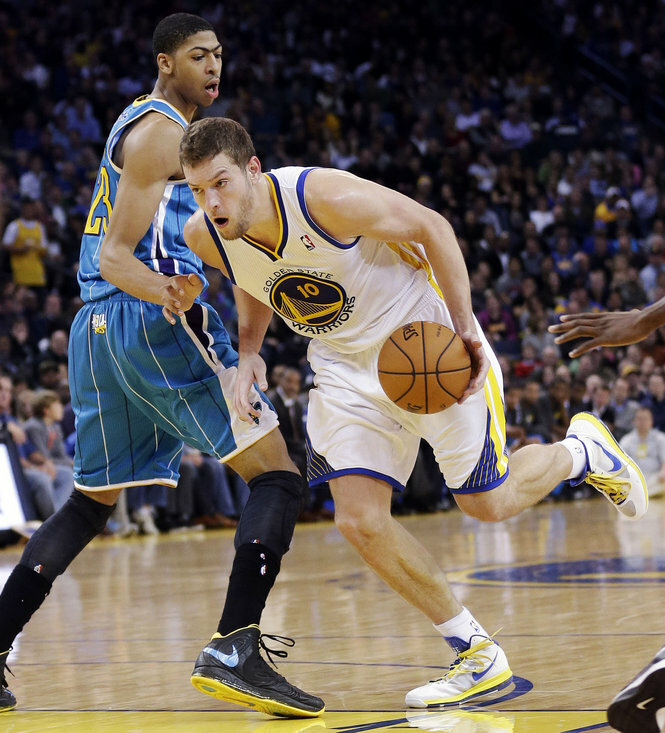 The Warriors won all four games against New Orleans last season, and they hope to keep that momentum going tonight. The Pelicans don’t have an overly impressive record, but they have won three out of their last four games, so they should not be overlooked. When Toney Douglas went down with a stress reaction in his left tibia, Kent Bazemore was presented with a big opportunity. Mark Jackson said that Andre Iguodala would see the majority of the minutes at the backup point guard position but that Bazemore would be the next option. Before this, Bazemore rarely saw any playing time. With Douglas out, he was expected to get more minutes at both guard positions. The Golden State Warriors have played five games since Douglas was ruled out for two weeks. In those five games, Bazemore has averaged four minutes per game. In the first game without Douglas, he played nine minutes and turned the ball over three times. 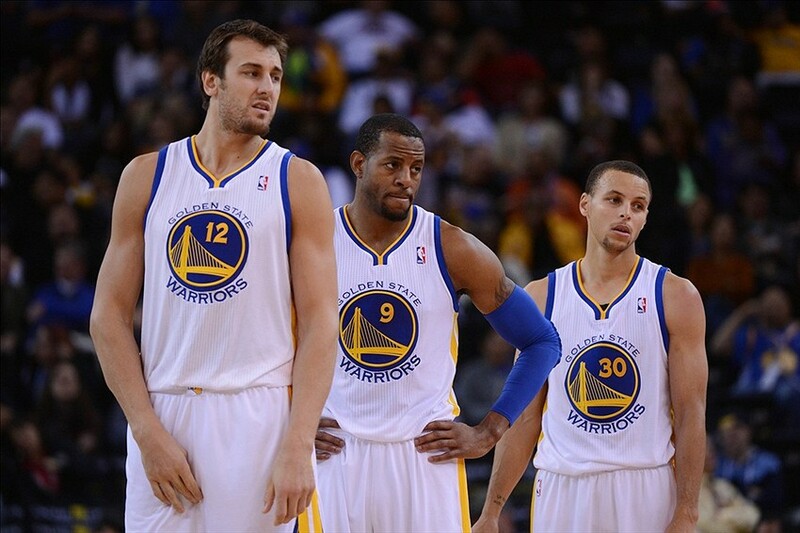 Are the Golden State Warriors Now an Elite Team? 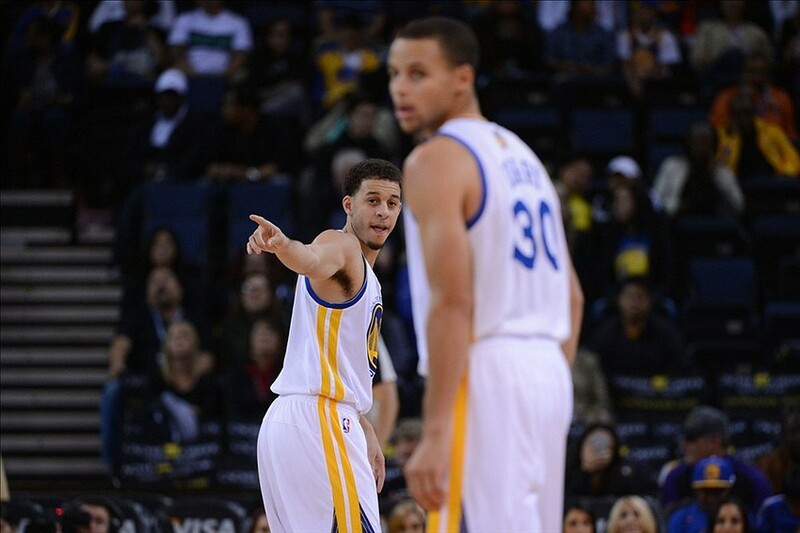 The Golden State Warriors currently have an 8-3 record, which is the third best record in the Western Conference. They are 5-0 at Oracle Arena, and they have already had several blowout wins so far this season. They’ve impressed NBA analysts and fans with their uptempo, fun style of play and their stellar defense. Offensively, they shoot an outstanding 46 percent from three, which leads the NBA, and they’re tied for fifth in the NBA with 24.3 assists per game. They also shoot 48.5 percent from the field, which ranks second in the NBA. Defensively, they allow opponents to shoot 42.3 percent, fifth best in the NBA, and they allow 96.3 points per game, sixth in the NBA. They allow opponents to shoot just 31.8 percent from three, third in the NBA. Also, they average 8.8 steals per game, ninth best in the NBA, and they average 5.6 blocks per game, seventh in the NBA. All of these statistics are impressive, but stats only tell part of the story. There are many reasons why the Warriors are an elite team in the NBA. First of all, the Warriors have one of the best starting lineups in the NBA. Stephen Curry is a star, Klay Thompson is developing into a complete player, Andre Iguodala is extremely versatile, David Lee is a double-double machine, and Andrew Bogut is a powerful defensive anchor. In fact, the Warriors have six proven starters. Harrison Barnes is still developing, but he could easily be a starter on this team because of his athleticism, his ability to play power forward, and his improvement in the post. Second, the Warriors have a deep roster. Although their bench has struggled at times this season, the Warriors have several key contributors off the bench including Jermaine O’Neal, Marreese Speights, Toney Douglas, and Draymond Green. 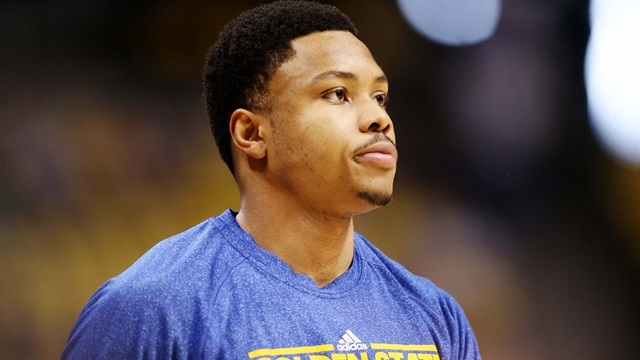 Kent Bazemore has struggled this year, and Nemanja Nedovic and Ognjen Kuzmic are still developing. The bench will gain more chemistry once they play more together. Third, the Warriors made, arguably, the best and most significant acquisition of the offseason. The Warriors traded away some bloated contracts and useless players in Richard Jefferson and Andris Biedrins (and Brandon Rush, who wasn’t useless) and added the perfect complement to this Warriors team in Iguodala. He can do everything well, he has a high basketball IQ, and he makes everyone around him better. He also improves this Warriors offense because of his ability to handle the ball, make plays, and drive to the basket. When he gets into the paint, defenders close in on him because of his ability to finish and that gives more wide-open looks to Curry and Thompson. In addition to his slashing ability, he also can shoot from mid-range and from three. He’s a great rebounder for his size, he’s able to run the offense, and he’s one of the best defenders in the NBA. He makes the Warriors a serious title contender. On paper, these factors make the Warriors an elite team. On the court, the Warriors also prove why they’re an elite team. As mentioned before, Iguodala is a huge part of this offense. When he’s making plays, the Warriors are at their best. They’re also at their best when everyone is involved on a given play. All five of the Warriors’ starters are above-average passers, which is a significant reason why they’re an elite team. Each starter is more than capable of getting five assists in any given game. When the Warriors are passing the ball quickly and effectively, they are almost unstoppable. Warriors basketball starts and ends with their defense though. This is the second year that the Warriors are playing under the defensive scheme that Coach Mark Jackson and former head assistant coach Mike Malone implemented last year. After allowing their opponents to shoot 43.9 percent from the field last season (fourth best in the NBA), the Warriors look even stronger defensively this season. One reason why their defense is especially stellar this season is because of the addition of Iguodala and the fact that Bogut is healthy right now. Iguodala is able to guard four positions, which gives the Warriors a lot of options, in terms of matchups. Bogut drastically improves the Warriors’ defense because of his ability to block and alter shots and how opponents attack the basket. The other reason why their defense is so effective is because of the general principle behind their defensive scheme. The Warriors have the mindset to focus on defense, because that’s the kind of team they are now. Their defense leads to their offense. 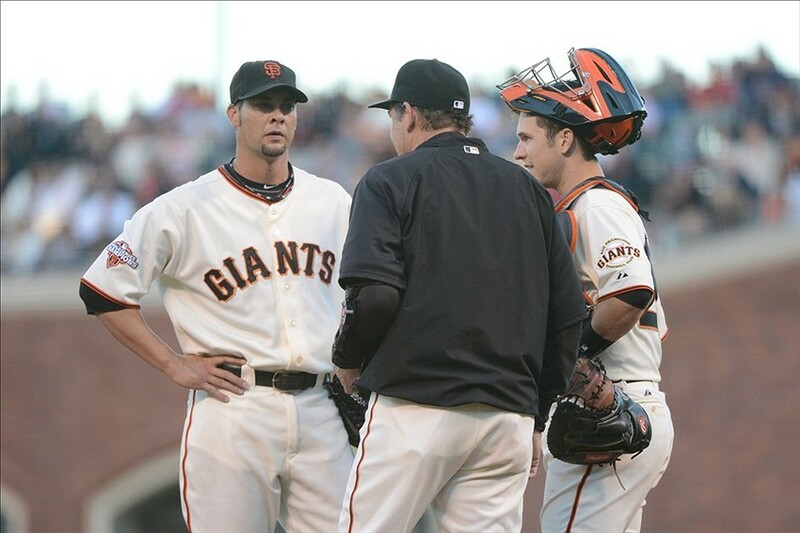 Offense isn’t their primary focus anymore. It all starts with defense. When they get steals and blocks on defense, that leads to fast breaks, which is where they thrive. They’re so efficient in transition, because of their ability to shoot threes, attack the basket, and pass to the right person at the right time. The Warriors are definitely an elite team in the NBA. Of course, it’s still very early in the season though, and they still have a lot to prove. The Warriors need to stay healthy in order to continue to play their dominant style, but they are a top-four team in the Western Conference and could potentially go far in the playoffs. 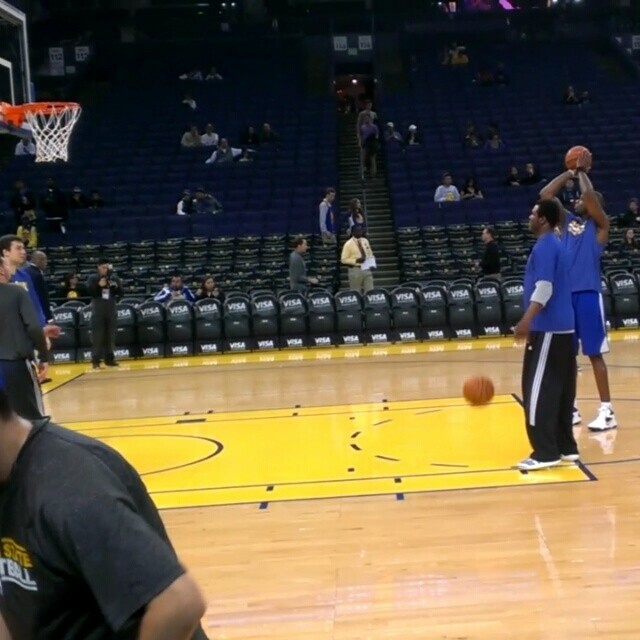 LGW: How Will the Warriors Deal with Jermaine O’Neal’s Injury? The Golden State Warriors beat the Utah Jazz 102-88 Saturday night, but, unfortunately, they suffered a loss in that game as well. An MRI revealed that backup center Jermaine O’Neal suffered a bruised right knee and a minor strain in his right groin during the game. This season, O’Neal has averaged 5.2 points, 3.8 rebounds, and 1.1 blocks. Although O’Neal’s stat line this season doesn’t look overly impressive, he’s contributed to this Warriors team in many ways.